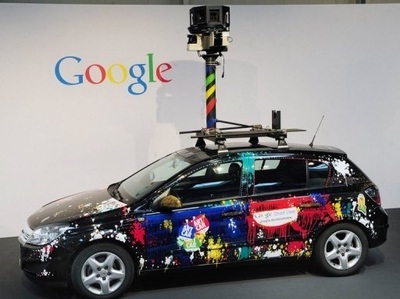 Not content with catering to all of your search needs, providing unbeatable email access and serving webpages via its superfast browser, Google has taken to the streets and is helping police apprehend criminals, particularly drug dealers by way of its Batmobile’s Google Street View cars. 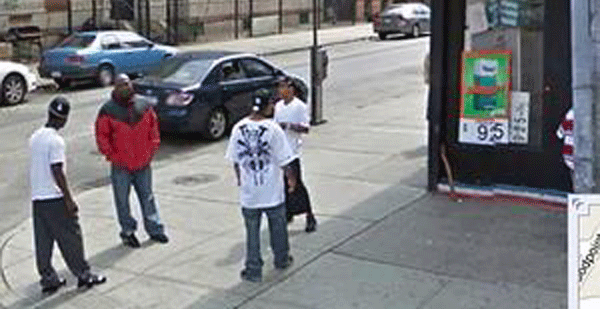 The NYPD used images taken by one of Google’s Street View cars in East Williamsburg, New York City, to identify and capture three alleged heroin dealers that had set up outside a neighbourhood grocery store to peddle their product to “the hipster crowd” and other drug users in need of a quick fix. The dealers were apparently using the street corner to sell $10 envelopes of heroin labelled with brand names such as “Fed Ex,” “KFC,” “Powerful Impact,” “Magik” and “Crossbones” between the hours of 7am and 11am. Police dressed as “hipsters” were able to pick up packages, secretly recording the group collecting the wraps from a lockbox hidden behind a shop storefront. It’s just another day in the life of the Mountain View giant, it will now patiently wait until its logo is beamed into the New York skyline before it leaps into action.